Vivian Maier’s photographs will be shown in Moscow and in Russia for the very first time. Fifty black-and-white photographs were taken in the mid 20th century. 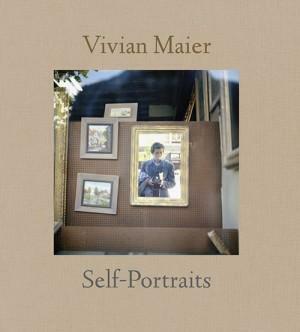 In her iconic snapshots of Chicago and New York street life Vivian Maier managed to reveal the essence of America.